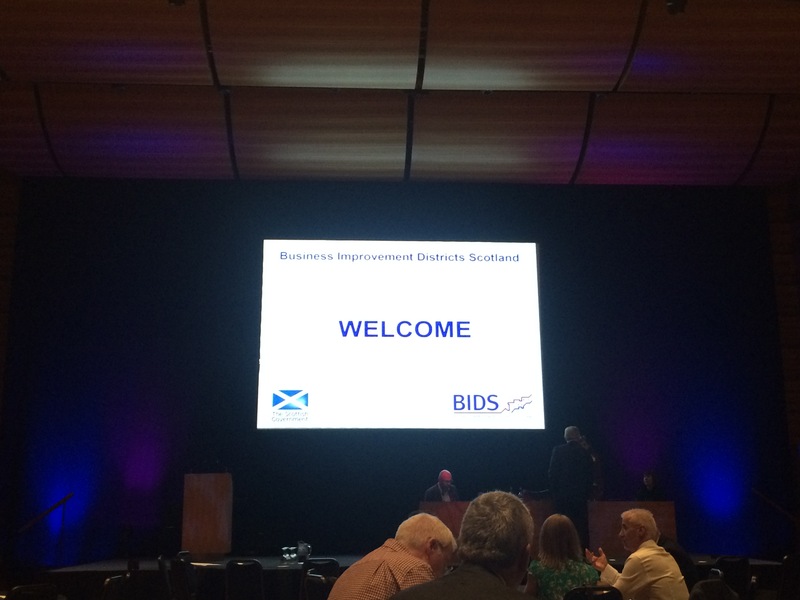 As a model to promote economic development, Business Improvement Districts (BIDs) have been a success in Scotland. Under the watchful eye and guidance of the umbrella body BIDS Scotland, the framework has grown and in many ways looks very different from the 5 initial ‘pathfinder BIDs in 2006 (the first being Bathgate BID). However, the underlying principles, values and aims remain constant. 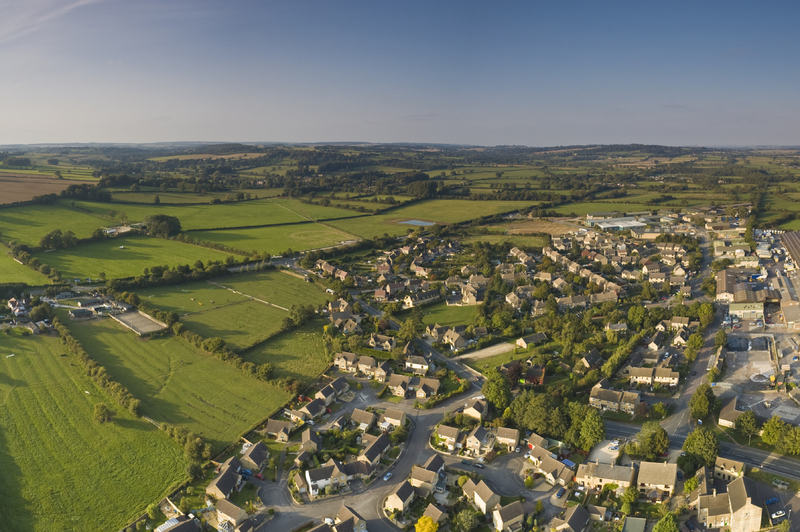 The traditional model sees businesses within a local area enter into a financial partnership, with each member paying a levy towards improving and promoting economic development within a community, in partnership with local authorities and other bodies. By working together businesses can reduce costs, share risks and create new platforms for growth, while for local authorities the benefits include the potential to drive growth and investment in the local area and to obtain help in raising additional funds to do this. However, the flexibility of the model and the way it fits it with both local and national agendas has been a big part of its success, and groups are now trying to apply the framework to new contexts in alternative and innovative ways. One of these new style frameworks is the idea of single sector BIDs. Their role was part of the discussion at the BIDS Scotland 10 year anniversary conference held in Perth last month. Single sector BIDs, as supporters have pointed out, come with their own unique sets of challenges and benefits compared to the traditional BID model, but they are no less effective. They allow groups of businesses with common interests and common agendas to come together, cooperate, organise and collectively promote their goods and services with a view to develop not only their own businesses but those of others in their area and the local community as a whole. Within East Lothian plans are currently under way, and awaiting ballot, to officially form what is thought to be the world’s first ‘food and drinks BID’. They have adapted the BID model to cover a wider geographic area than the original BIDs model intended, as it was initially focussed around town and city centres and encompassed a number of different types of business. Instead the single sector BID model encompasses businesses which sit within the food and drink industry, with a view to promoting East Lothian food and drink, support local business and create a unified voice and brand to market themselves and East Lothian as a quality provider of exquisite produce. They have had strong support from their local authority as well as from national bodies like Scotland Food and Drink. Together, local producers and sellers have been working with these statutory bodies to form their BID partnership. In May 2015 the partnership was awarded a seedcorn grant to develop their Food and Drink BID in East Lothian. 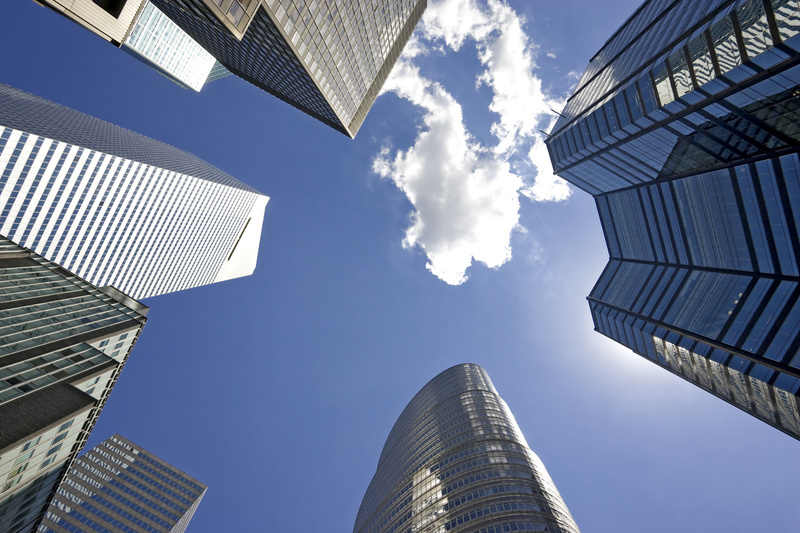 Because the businesses within the proposed BID are varied in terms of size and scope, it was decided to create levy bands relating to the number of employees, rather than rateable value, as had previously been the traditional model. The BID group also introduced a voluntary levy scheme for businesses such as farmers, who wanted to be included in the BID group as producers but were not eligible to under the current BID legislation. The issue with legislation regarding urban and rural BIDs and the increased difficulty rural businesses have in joining BIDS, (both because of their geographic isolation and their size and categorisation within current legislation) is something which the BID group in East Lothian have stated they are trying to address and mitigate as best they can. Many observers are watching keenly to see if the single sector BID model could be applied across a wider geographical area, or across additional sectors. Suggestions have already been put forward for a canals BID within Scotland, a universities BID, as well as potentially creating food and drink BIDS in other areas such as Ayrshire and Perthshire. These could potentially form a network of BIDS across the food and drink sector, enabling individual businesses to create a stronger lobbying voice. The future of BIDs in Scotland? It is now the case that BIDs in Scotland are not restricted to town and city centres and can be developed in areas such as the tourism and visitor sector, commercial or industrial districts areas, rural areas, agriculture or, as this blog has highlighted, single sector business groups. The flexibility of the model and the increased levels of partnership working act as ways to spread accountability, create legitimacy through collective action and generate additional funding for a local area. Together these elements make BIDs an interesting proposition for many businesses in Scotland and it is this flexibility, legitimacy and promotion of partnership which has driven the BID model into new and innovative areas, transforming the nature of the relationship between local businesses and statutory bodies within communities and transforming the nature of economic development and community resilience agendas.